IoT Platforms are emerging as the central backbone in the overall IoT infrastructure. 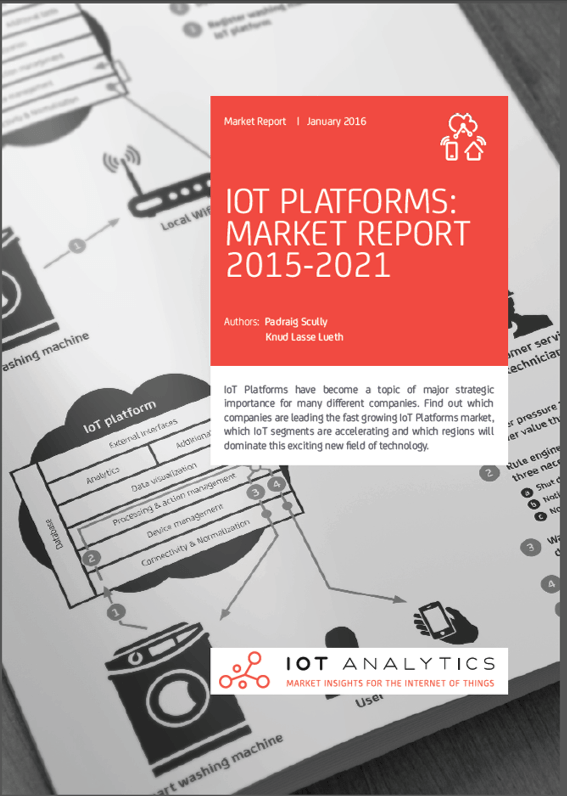 This study outlines the $1.6B IoT Platform market by region, segment, and platform provider. It examines (expected) revenue of the leading IoT Platform providers in greater detail across 10 vertical-industry segments and 7 regions with deep dives into North America, Europe and Asia. 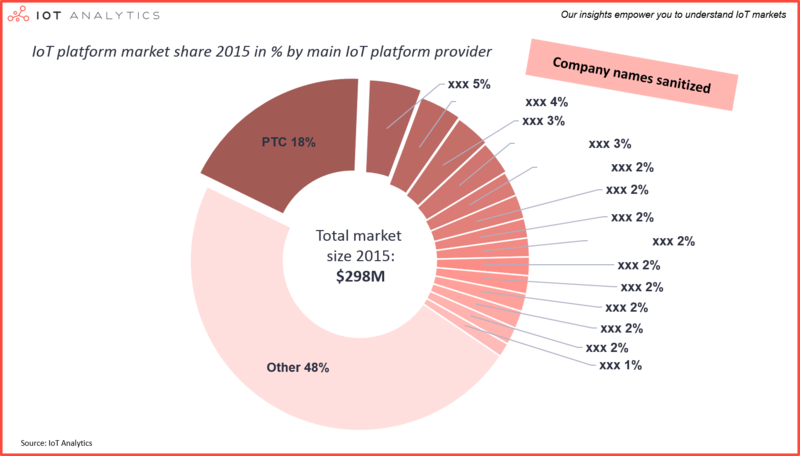 To better understand the market players 12 of the top IoT platform providers are profiled, corresponding market share is estimated and 90 other notable contenders are outlined. 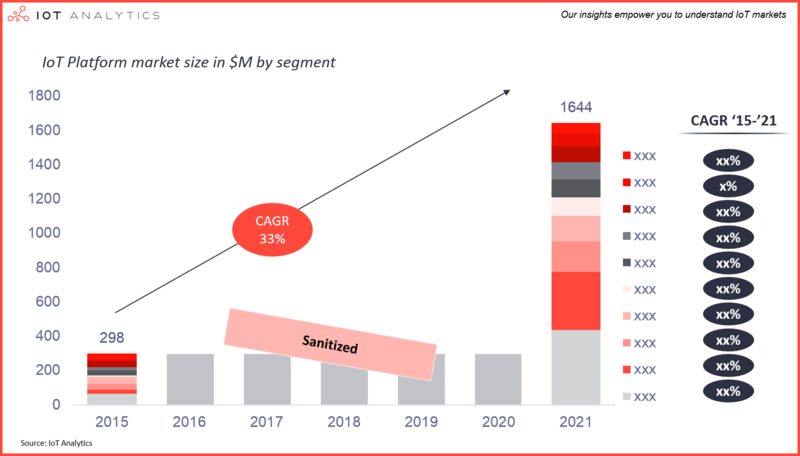 The study also describes the top 5 trends affecting IoT platforms as the fast growing market is being transformed by increasing M&A and funding activity (see Report Structure below). The term “IoT Platform” is often used ambiguously. 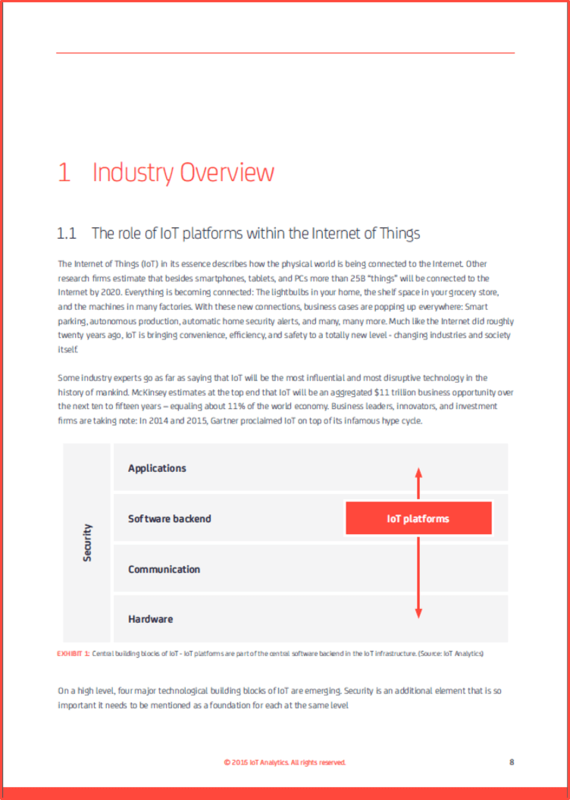 This report focuses on IoT application enablement platforms. IoT application enablement platforms are used to build IoT solutions and typically consist of elements such as Device connectivity & normalization, device management, database, processing & action management, analytics, visualization, additional tools, and external interfaces. Connectivity / M2M platforms. Platforms that enable the management of SIM-cards or similar connectivity solutions without focusing on the application enablement for the actual IoT data. IaaS backends. Infrastructure-as-a-service backends that solely focus on the hosting and processing of applications and services. Hardware-specific software backends. Platforms that support just one proprietary type of IoT device that are not targeting external customers. Consumer/Enterprise software extensions. Existing enterprise software packages and operating systems such as Microsoft Windows 10 are currently not classified as full-scale IoT platforms even though these systems are increasingly allowing the integration of IoT devices. a. The role of IoT platforms within the Internet of Things. b. IoT platforms: A new market segment – not just a natural evolution. c. The role of IoT platforms in overall IoT solutions. d. Technology: The 8 major building blocks of an IoT platform. e. Market segmentation: 3 lenses to look at IoT platforms. f. Seven leading IoT platform use cases demonstrate the value of IoT platforms. b. Company profiles and SWOT analysis of 12 leading IoT platforms. f. IoT platform provider’s internal structure and partner relationships. b. The top 5 trends in the IoT platforms market. Exhibit 1: Central building blocks of IoT – IoT platforms are part of the central software backend in the IoT infrastructure. Exhibit 3: Simplified IoT Project Timeline – Developing your own (medium complex) IoT project could easily double time-to-market. 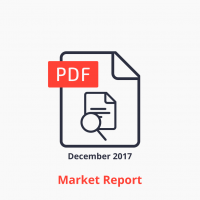 Exhibit 6: IoT Platform Market Size Forecast 2015 – 2021. 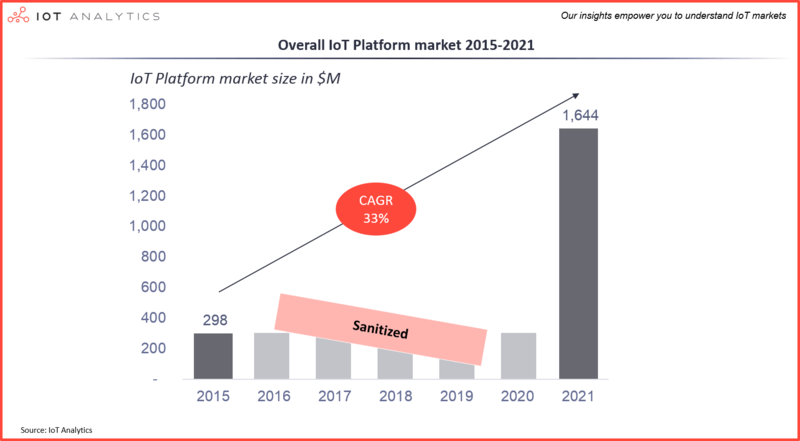 Exhibit 7: IoT Platform Market Size by Segment 2015 – 2021. 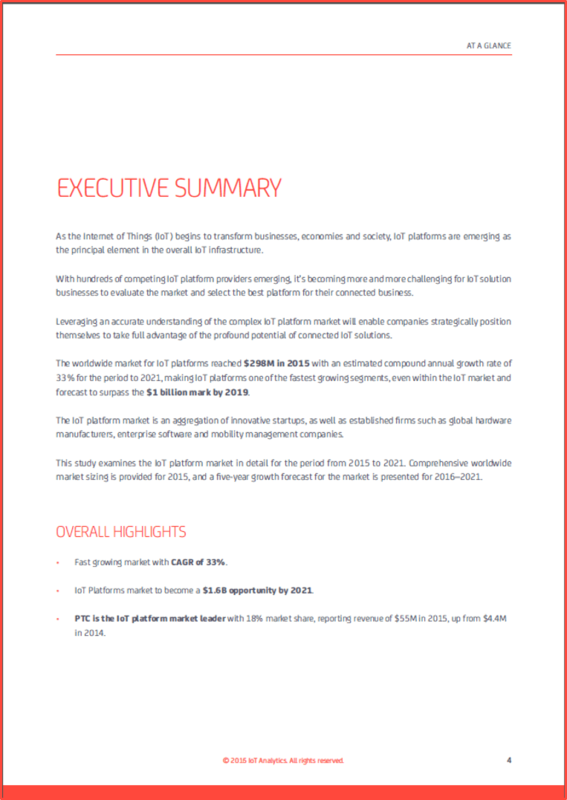 Exhibit 8: IoT Platform Market Share by platoform provider/companies in 2015. 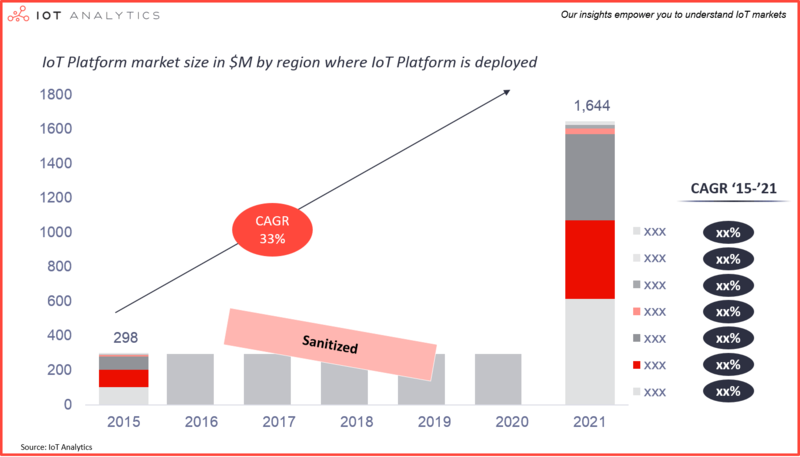 Exhibit 9: IoT Platform Market Size by Geography 2015 – 2021. Exhibit 10: IoT Platform Market Size Deep-dive Forecast for Asia 2015 – 2021. 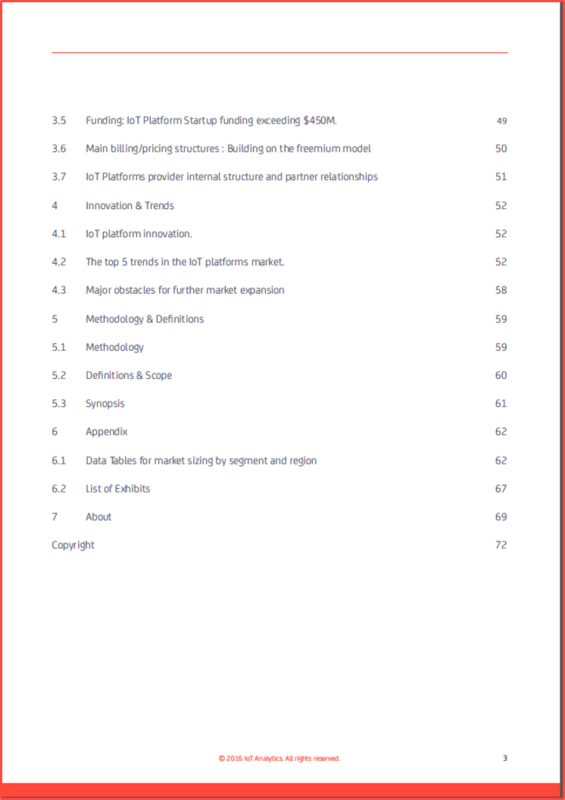 Exhibit 11: IoT Platform Market Size Deep-dive Forecast for Europe 2015 – 2021 . 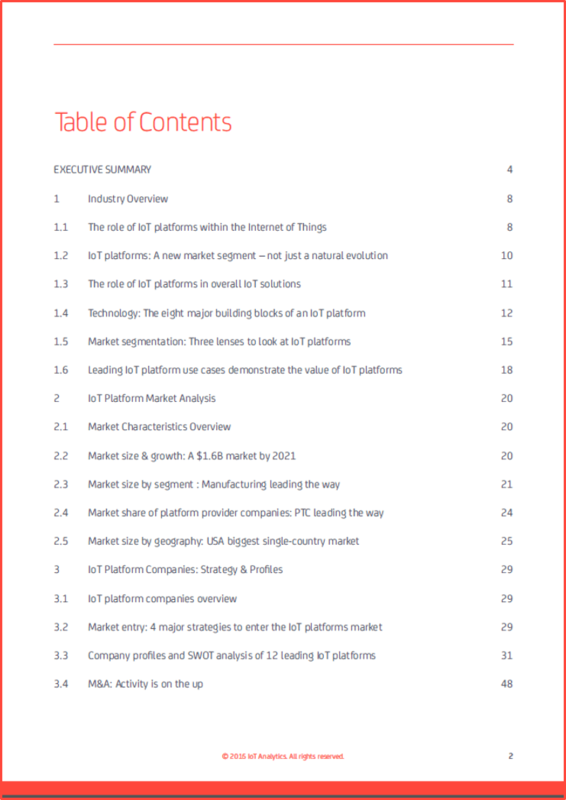 Exhibit 12: IoT Platform Market Size Deep-dive Forecast for North America 2015 – 2021.